THOUSANDS OF runners took part in Kilomathon on Sunday 9th April. 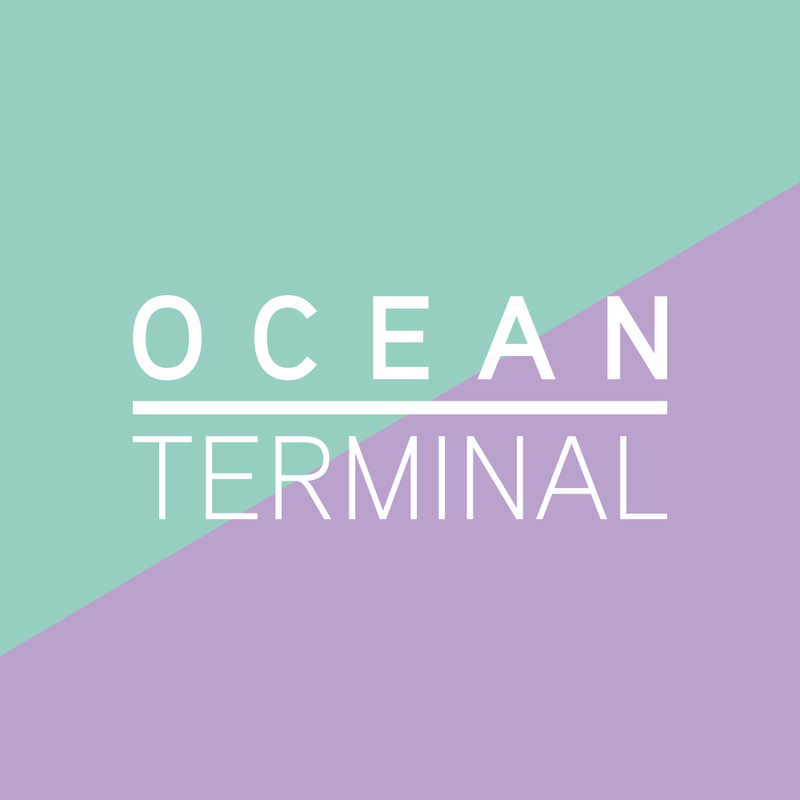 The runners set off from Ocean Terminal before heading past the famous Royal Yacht Britannia, the picturesque Victoria Park and along Edinburgh’s tranquil cycle paths before a finishing straight to remember, in the home of Scottish Rugby – BT Murrayfield Stadium. 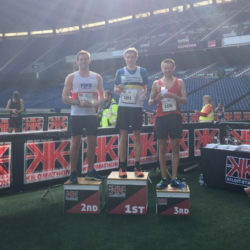 David Limmer from Portobello RC, Edinburgh raced to the finish line at Murrayfield Stadium in 44 mins 58 secs to win the 13.1K. 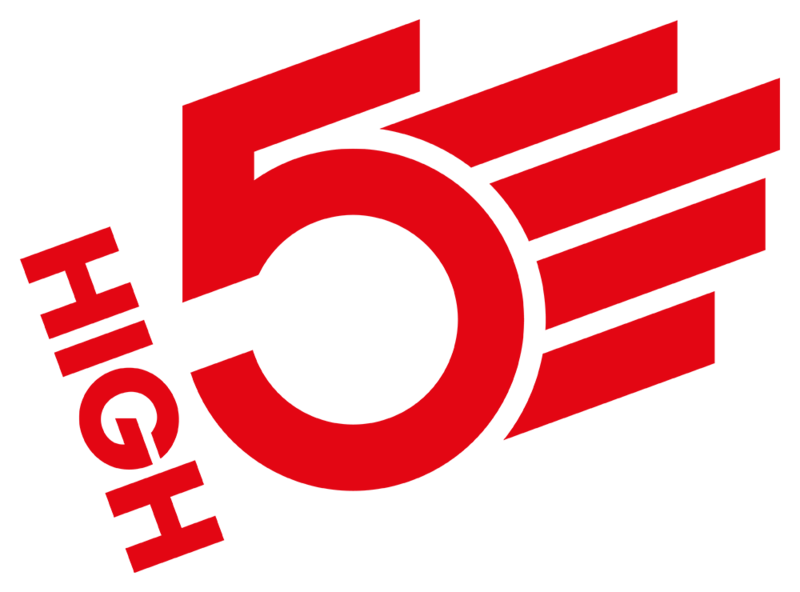 The Kilomathon events are metric equivalents of the marathon distances with Sunday’s races being a half Kilomathon of 13.1K, a quarter of 6.55K and a 2.62K race for junior runners aged 6 to 14. The first woman home was Dianne Lauder from Hawick, setting a new course record in the 13.1K with a time of 48 mins 25 secs. 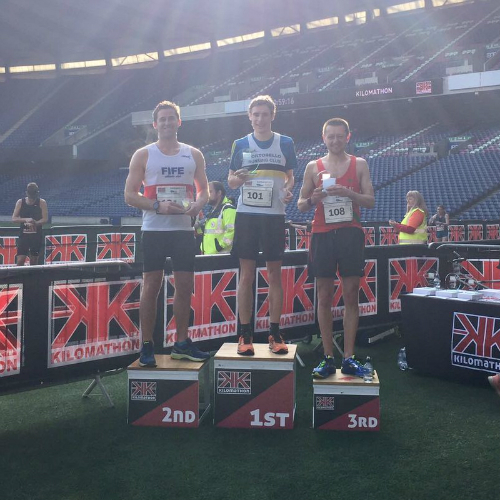 Kilomathon also featured a 6.55K race, won in 25 mins 11 secs by James Wright from East Calder. 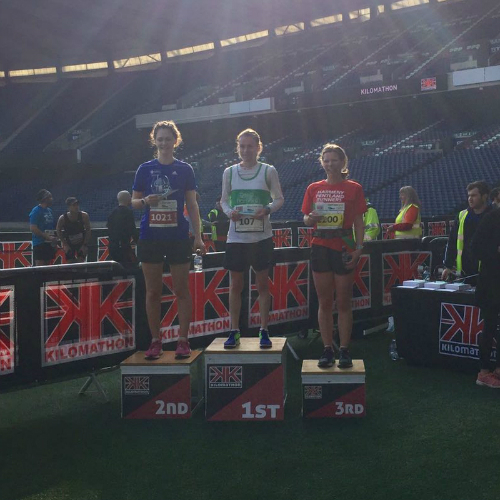 The first female past the post in the 6.55K race was Lucy Johnston from Dunfermline in a time of 31 mins 10 secs. 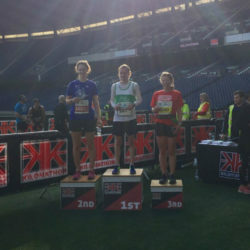 Dozens of youngsters took part in the 2.62K Mini Kilomathon race today with Gregor Collins from Galashiels the first male and winner of the overall race in a time of 9 mins 5 secs. The first junior female home was Megan Kyle from Dunfermline in a time of 9 mins 47 secs. David Gardiner completed the 2017 Kilomathon, raising money for Breast Cancer Care. 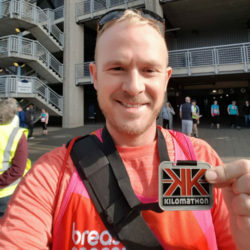 David chose to run for Breast Cancer Care after recently finding out that his Auntie Tracy has breast cancer. Tracy will have to undergo chemotherapy and radiotherapy, and David is aiming to raise enough money to buy her a wig. Definitely among the most scenic race series in the UK, the 13.1K race started at Ocean Terminal with panoramic views across the Firth of Forth before runners headed inland, eventually reaching the unforgettable finish next to the west stand at BT Murrayfield Stadium.